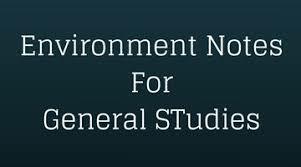 Here, we are providing you ENVIRONMENT NOTES FROM NCERT SYLLABUS. This book contains topic wise shortcut TRICKS. 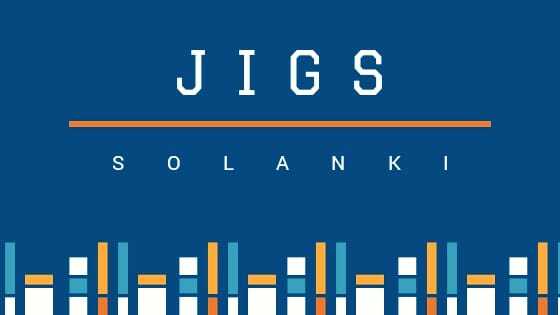 Useful for all competitive exams.